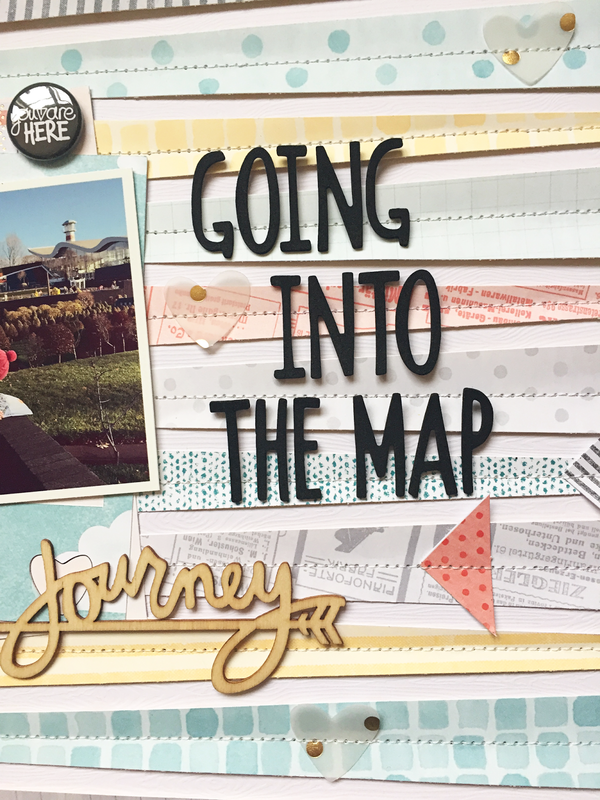 Welcome to the Paper Camellia and The Cut Shoppe Blog Hop! You should have arrived here from the Paper Camellia blog, where our hop starts. 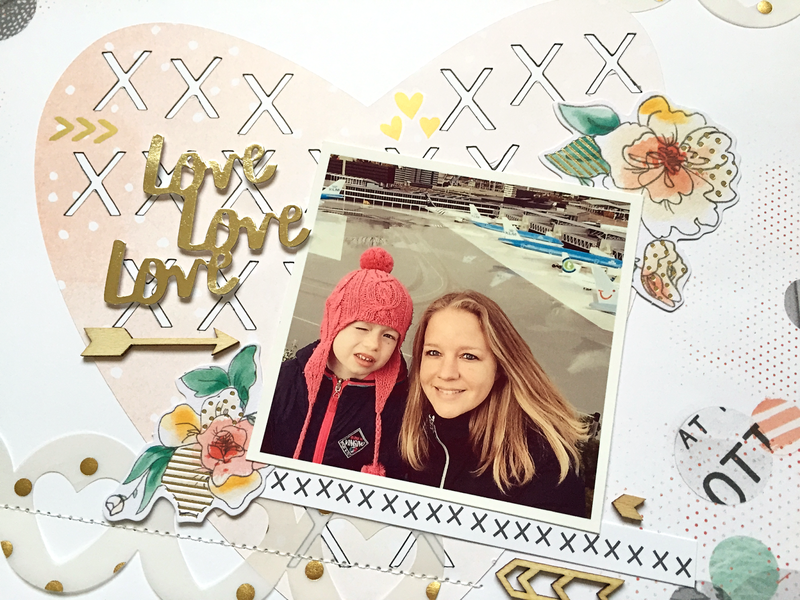 A couple girls from both teams have been working with the Paper Camellia December kit and coordinating cut files from The Cut Shoppe. Be sure to leave a comment on each participating blog for your chance to win awesome giveaways! 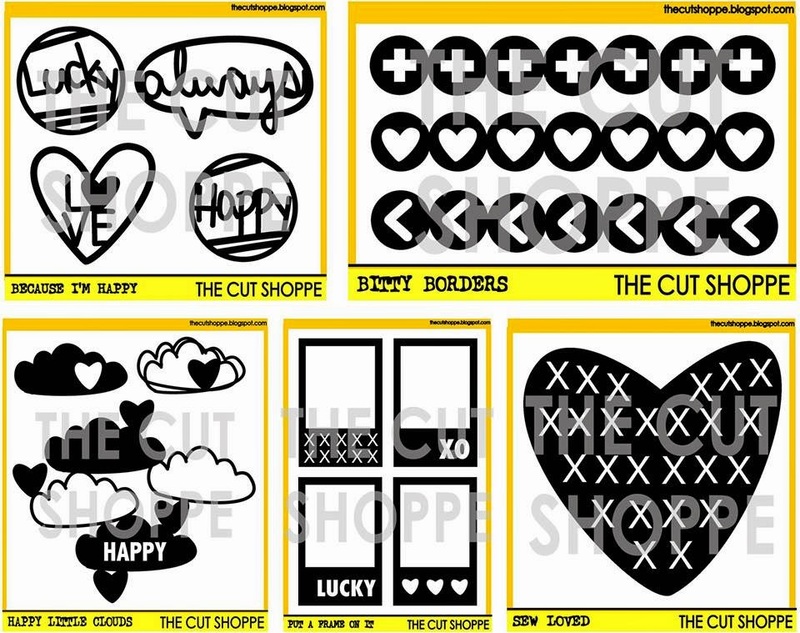 I have made two layouts with the kit and cut files. On the first layout I used the Sew Loved and Bitty Borders cut files. On the second layout I used the Put a Frame and Bitty Borders cut files. These are all the cut files designed to match the Paper Camellia December kit and two random winners will win all of these! All you need to do is leave a comment on all participating blogs. 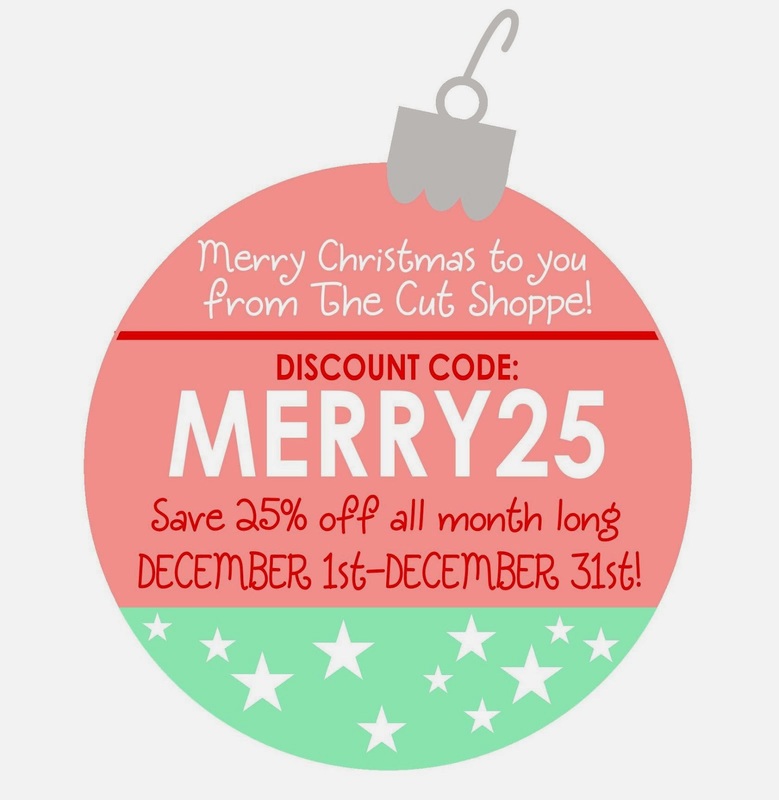 Don't forget that you can shop with a 25% discount all month long in The Cut Shoppe store! Love your layout and how you cut the strips out and then sewed them back down. Great idea! These are beautiful!! I just pinned the LO with the strips...fabulous! I used your top layout for some inspiration in a wedding album I am doing for my sister just last night. I love these layouts! sweet layouts.. love the subtle vellum hearts.. These are fabulous Danielle! 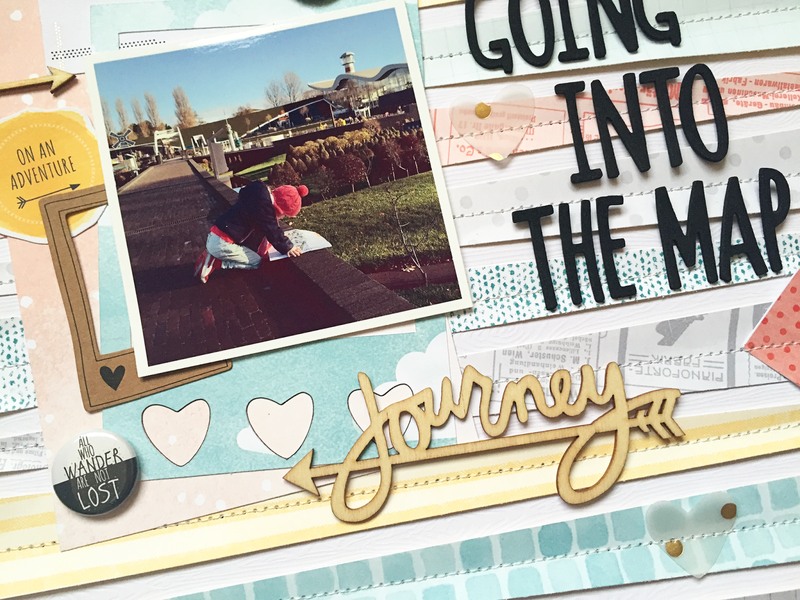 I love the way you used the patterned papers and awesome use of the cut files! Wow these are gorgeous! I love the big heart on the first layout! So cool and the second layout with the stitches and strips is awesome! Love the stitching you did! Great cut files to coordinate! Wonderful layouts! I really love the vellum cuts! 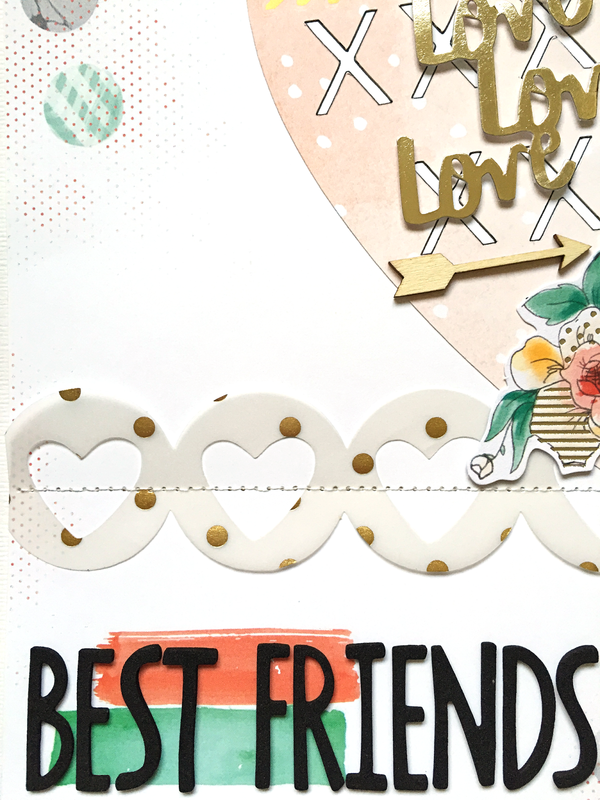 Love your layouts, especially the vellum cuts and giant heart on the 1st layout and the strips of stitched patterned papers on the 2nd layout. Those cuts coordinate fabulously with Amy Tangerine's line! Beautiful layouts! The die cuts look amazing! Gorgeous! 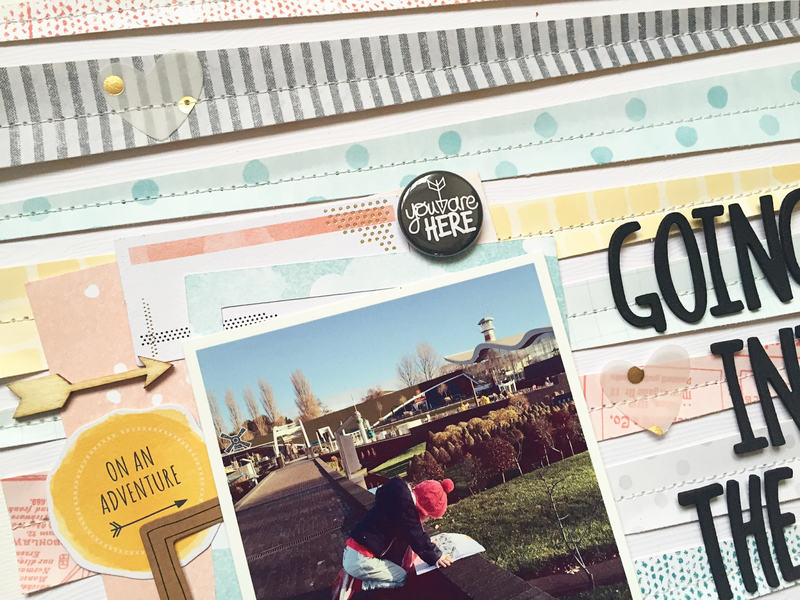 I really love the gold bits and the use of paper strips in the second LO!